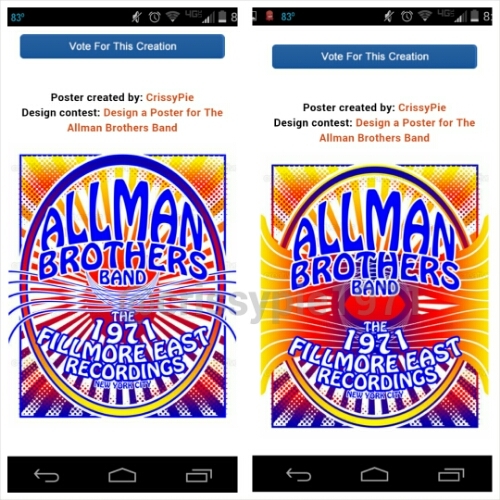 My two entries in the Creative Allies Allman Brothers Band Poster Art Contest are below. Go vote, like and share with your friends and followers! Thanks!! I’ve Waited Long Enough to Post This….